World’s Longest Commercial Flight Ever! Written by Barnaby Taylor. Published on 25th September, 2018 . Records are there to be broken, and Singapore Airlines are on their way to doing just that! 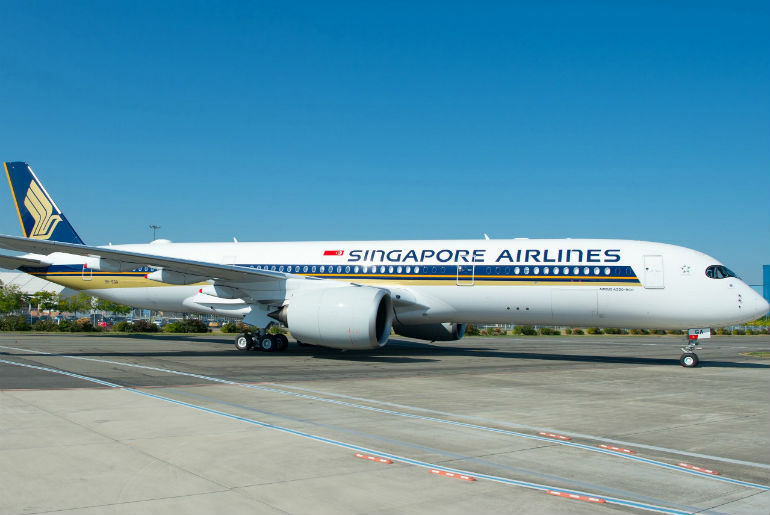 The Asian carrier is launching an exciting new route connecting Singapore and New York on their A350-900ULR, making it the longest commercial flight in the world. This A350-900ULR is state of the art having been designed for ultimate comfort and fuel efficiency. Benefits include higher ceilings, quieter cabins, larger windows and ‘mood lighting’ designed to reduce fatigue and jet lag. 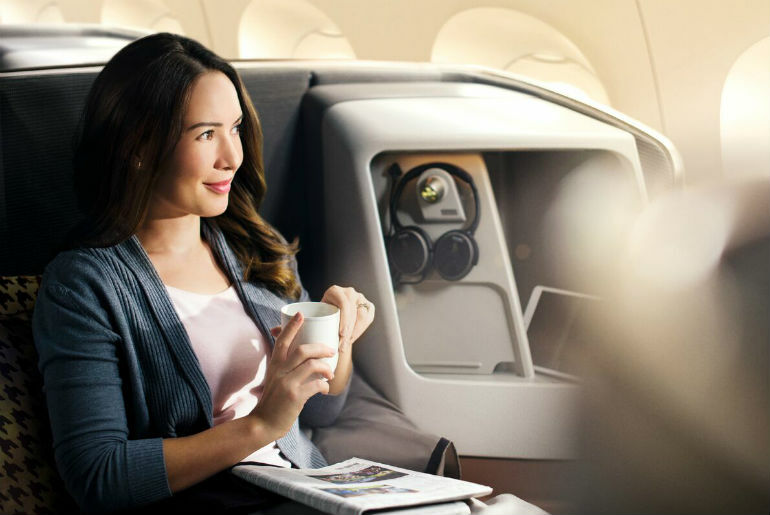 Singapore Airlines innovating new venture is truly the future of long haul travel for all passengers to enjoy. Their first Airbus A350-900ULR, delivered on 22nd September 2018, will operate the world’s longest flight. The journey will depart Singapore’s Changi Airport on October 11th 2018 and cover a distance of around 9,000 nautical miles (10,400 miles or 16,700 km) in about 18 hours and 45 minutes. The airline will run three flights in the first week and also open a Singapore to Los Angeles route in November 2018. It will take the title of the world’s longest commercial flight from Qatar Airways. Qatar Airways currently operates a 18-hour direct service between Doha, Qatar and Auckland, New Zealand. The route will have a two-class layout, with 67 business-class seats and 94 premium economy-class seats. 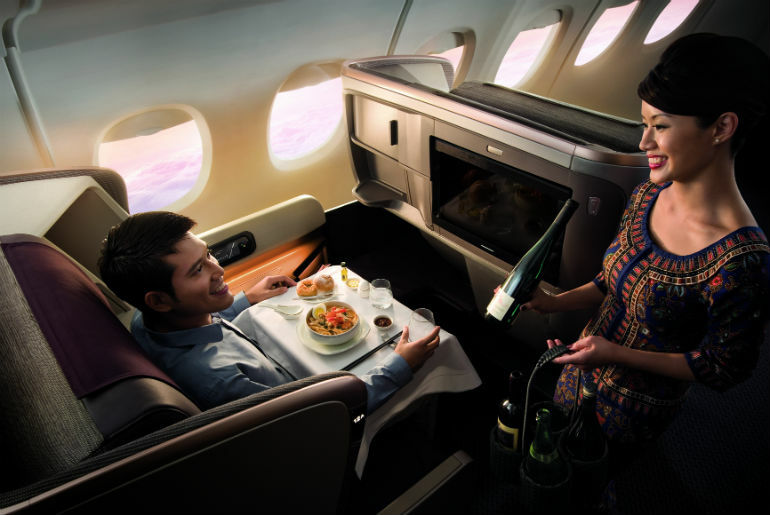 Discover more about Singapore Airlines, the services they provide and flight deals on the Singapore Airlines Page.